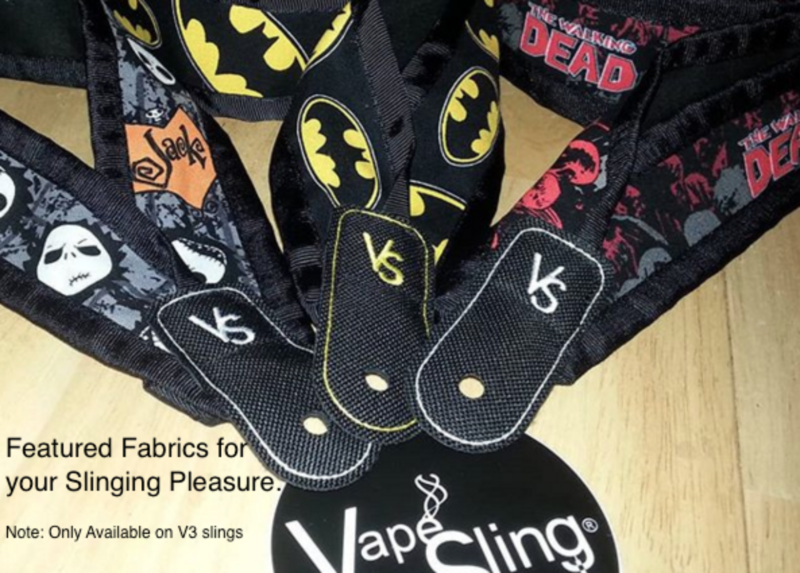 Version 3 has many prints available for each V3 Sling type (MODster™, Average Joe™, HandCheck™ and RingSling™). Here are some of the Prints we have and have had for Slingers to enjoy. Note: All Prints are officially licensed copyright prints. No reproductions or unauthorized prints are ever used.